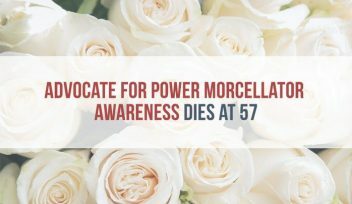 A Pittsburgh woman diagnosed with cancer after power morcellator surgery who strived to raise awareness about the device’s dangers died from the disease at age 57. Bonnie Davis, a Brentwood resident, was healthy and fit until she had a hysterectomy with a power morcellator to remove uterine fibroids in 2012, she told the Pittsburgh Post-Gazette in 2014. Six days after the surgery, doctors told Davis they found an aggressive cancer with poor prognosis called leiomyosarcoma in tissue removed during surgery. She immediately began chemotherapy. In 2014 the FDA warned the device could spread undiagnosed cancer in 1 in 350 women. 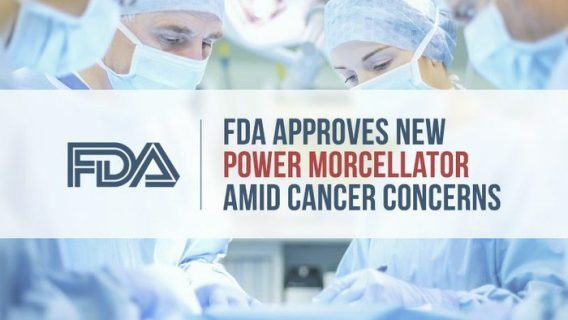 “If morcellation is performed on these women, there is a risk that the procedure will spread the cancerous tissue within the abdomen and pelvis, significantly worsening the patient’s likelihood of long-term survival,” the FDA said in press release in April 2016. 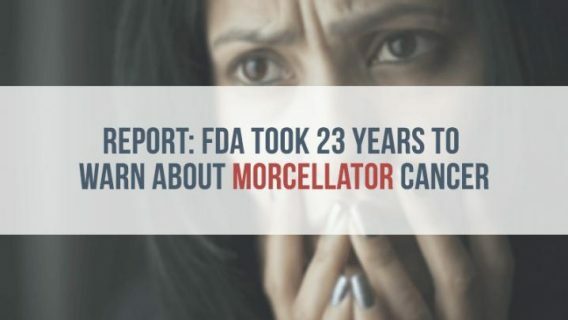 After the FDA’s warning, Davis became an advocate for a morcellator ban and to spread awareness about the risk of uterine cancer. Power morcellators are drill-like devices surgeons use in minimally invasive gynecological procedures such as laparoscopic hysterectomies and fibroid removal. Morcellators chop up tissue for easy removal through small incisions in the abdomen — leading to smaller incisions, less blood loss, fewer complications and quicker recovery time. Surgeons perform more than half a million hysterectomies in the U.S. each year. In 2012, about 63 percent of them used morcellators. Following the FDA’s warning, Johnson & Johnson’s Ethicon unit removed three of its morcellators from the market. Insurance companies also reviewed the device and a number of them stopped paying doctors to do the surgeries. In September 2014, Pittsburgh-based Highmark — where Davis worked as an administrative assistant — became one of the first to stop paying for power morcellator procedures. “One of our people went through this,” Highmark President and CEO David Holmberg told the Wall Street Journal in 2014, though he did not mention Davis by name. Davis spoke out against morcellators after her surgery and her experience led to Highmark’s research into morcellators and ban on reimbursement, Dr. Don Fischer — whom Davis worked for at Highmark. At the time, he was chief medical officer. “She provided incredible support and judgement,” Dr. Fischer told the Gazette. 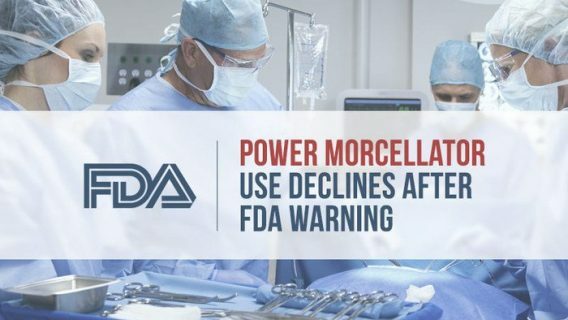 Since the FDA warning, power morcellator use declined. But, devices remain on the market. Davis is not the only woman affected by cancer upstaged by power morcellators. The families of women diagnosed with uterine cancer following morcellator surgery filed lawsuits against device makers. 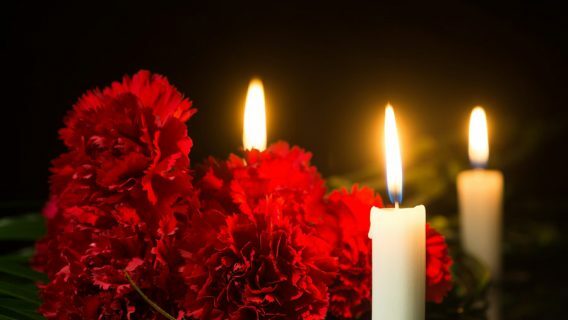 Many of these women died within a year of diagnosis. Johnson & Johnson’s Ethicon unit settled some cases in March 2016 for confidential amounts, the Wall Street Journal Reported. At the time, J&J said they intend to settle more cases. Plaintiff’s attorneys say women and their families might not be aware that a morcellator may have spread their cancer after gynecological surgery. More lawsuits may follow.